My love for Halloween knows no bounds. In addition to going all out in the costume department, I like to celebrate each year with a signature cocktail. 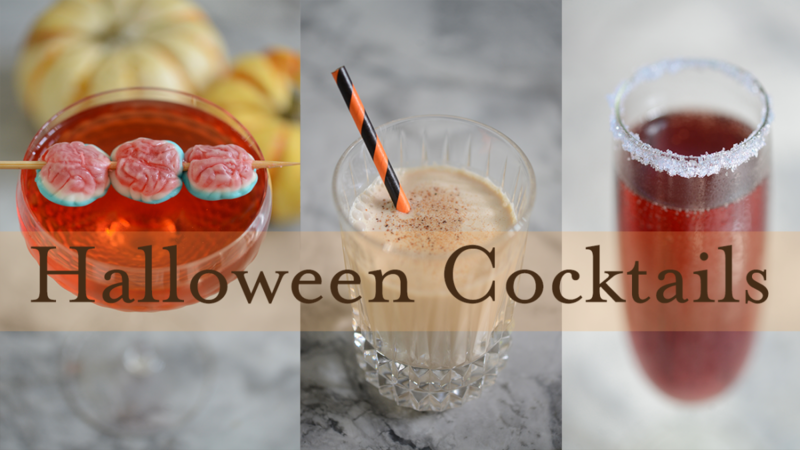 Having a special drink in hand helps sets the mood and creates a memory to associate with whatever your Halloween has in store. 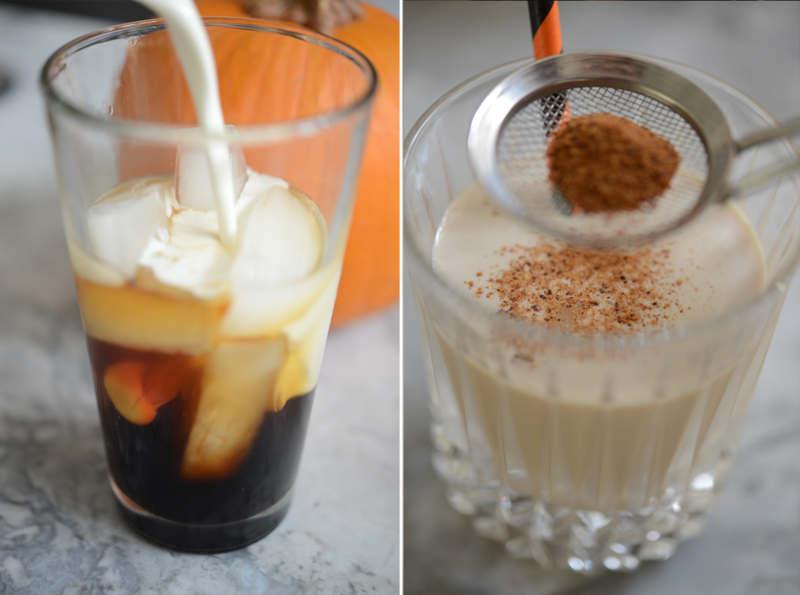 Here are three recipes for a spooky cocktail to sip this Saturday night. 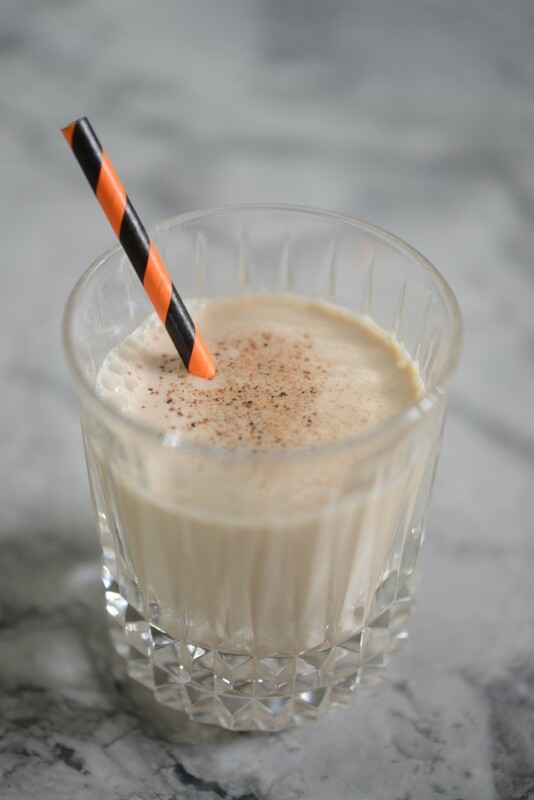 A nod to the classic Brandy Alexander, using a rich Amaro and rather than the chocolate liqueur (crème de cacao), we added something almost everyone has lying around the house, Kahlúa. 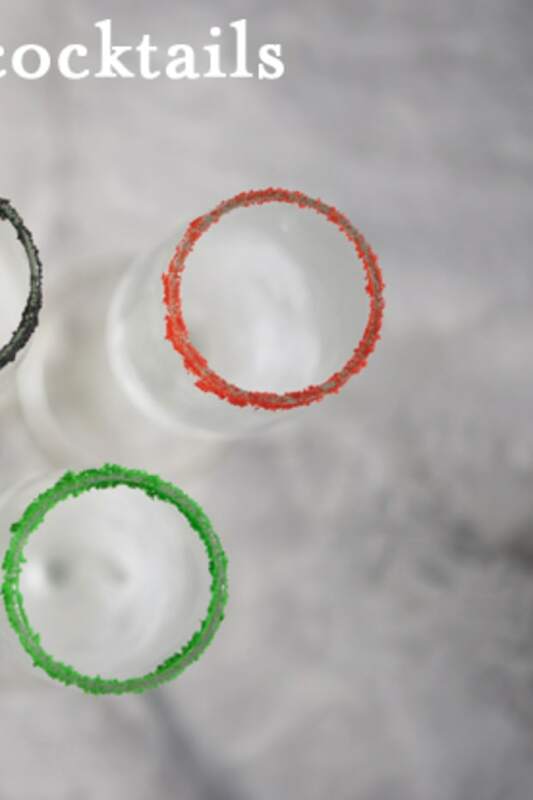 This drink tastes like an adult milkshake, but don&apos;t let the sweet smoothness fool you. 1. 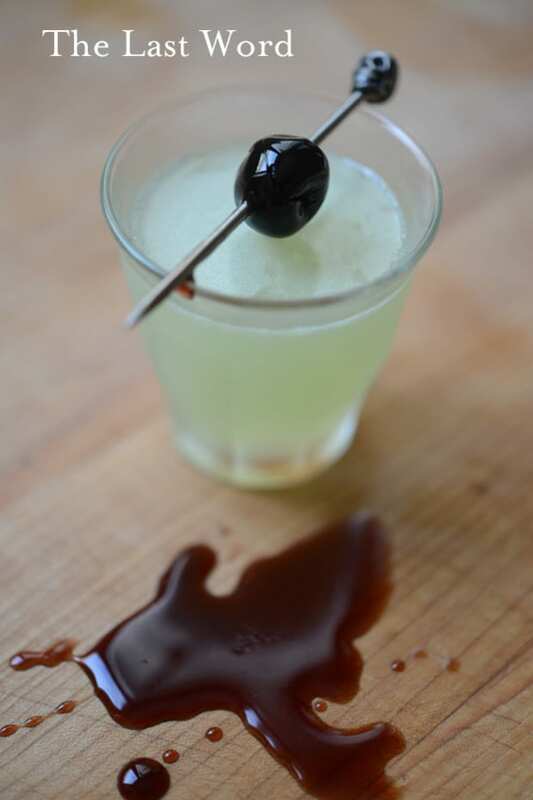 Place ice into a cocktail shaker and pour in the Amaro, Kahlúa and heavy cream. 2. 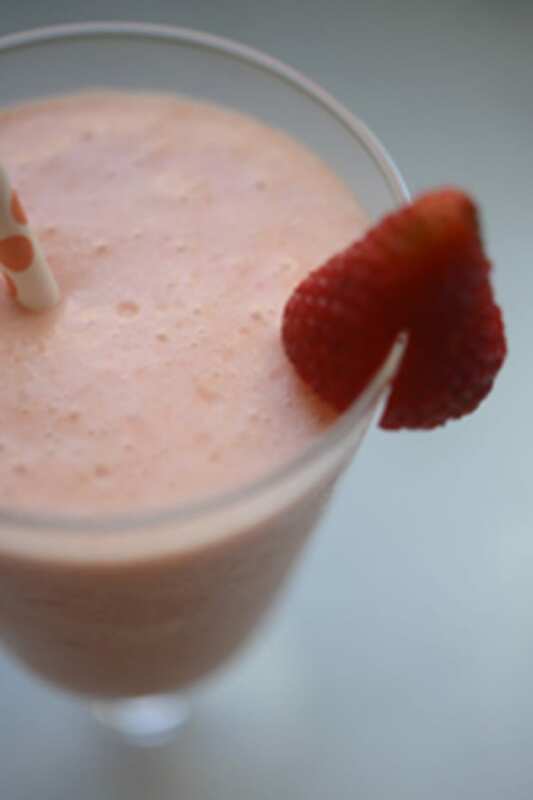 Shake vigorously for 8-10 seconds, to fully mix the drink. 3. Strain into a glass and grate fresh nutmeg on top. This is a simple twist on a classic Negroni, but rather than gin, we&apos;re swapping in a slightly aged tequila. 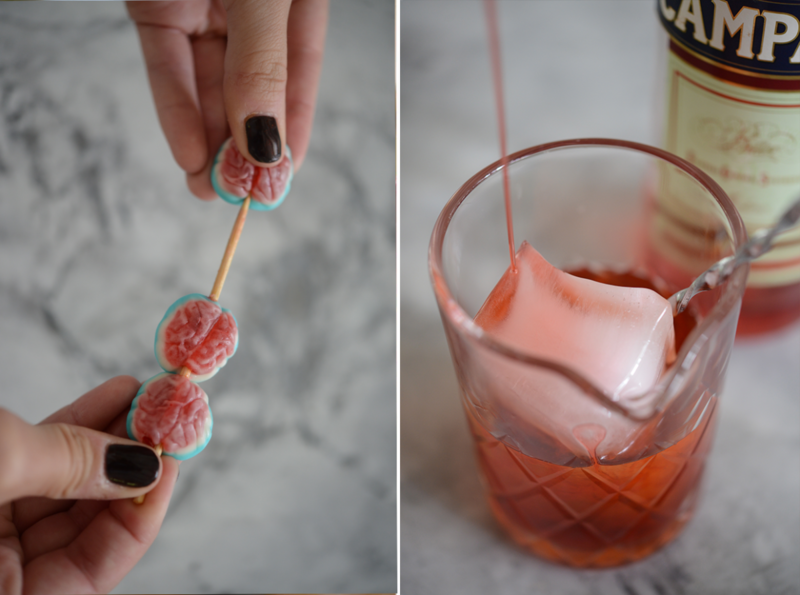 The flavor is balanced, with a some woody notes, which pairs well with the bittersweet Campari. 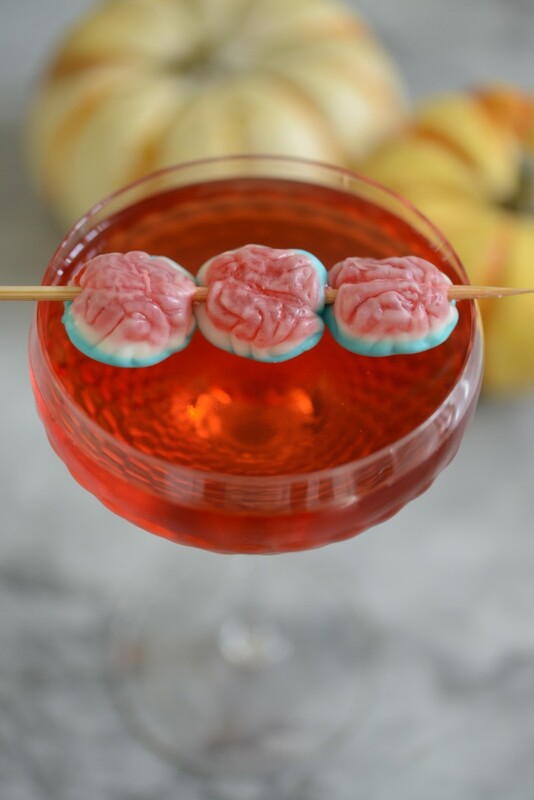 Topping it off with a gummy brain garnish brings it all together. 1. 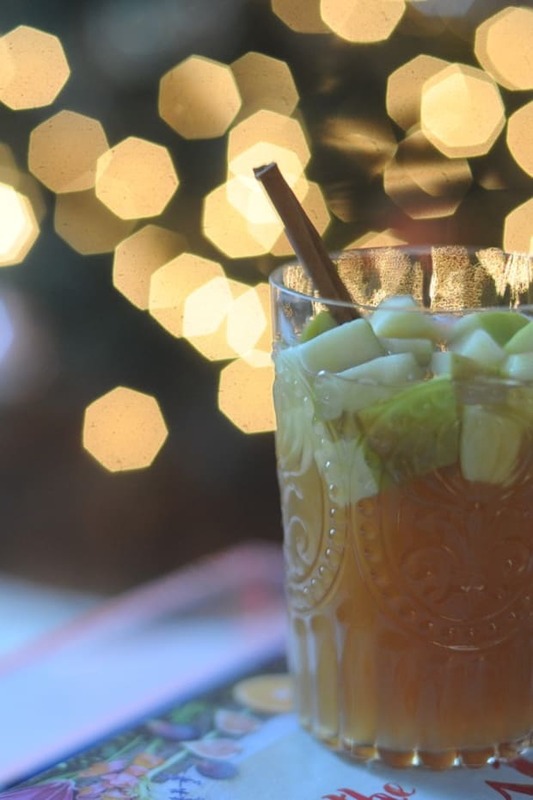 Place all ingredients (aside from garnish) into a mixing glass. I never need an excuse to open a bottle of champagne and while I typically prefer it straight up, I also love a good Kir Royale. We renamed it in the spirit of Halloween and added a lavender-colored sugar rim. 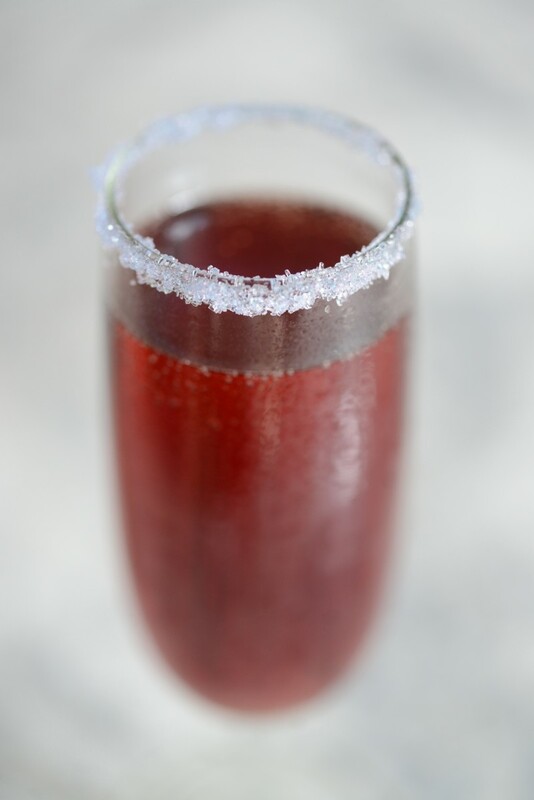 The deep magenta tones from the framboise liqueur are the perfect hue for a holiday cocktail. 1. If making the sugar rim, cut the lemon into quarters and rub one of the wedges alongside the outer rim of the glass. Dip the glass/flute into the sugar and place in the freezer for 10-15 minutes, to allow sugar to harden. 2. 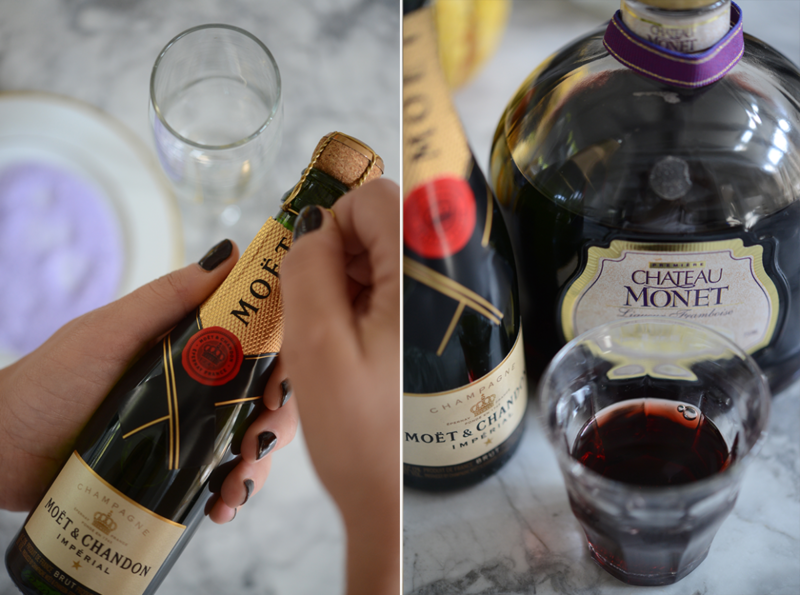 Pour Champagne into glass/flute, top with Chambord, stir gently.